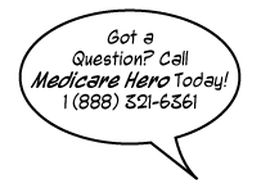 Medicare Hero is here to help you understand Medicare. We specialize in helping Medicare beneficiaries like you, learn about their coverage options available through the Medicare Health Insurance Program. If you often feel overwhelmed and confused after sifting through piles of Medicare mail, you are not alone. 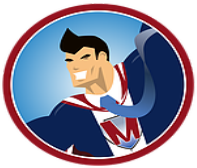 Fortunately, Medicare Hero is here to guide you through the whole Medicare process. Our licensed insurance agents will help you with enrollment, compare costs of plans, and answer any questions you have. We help people understand Medicare and ensure you don’t have to go through the process alone. It always pays to double check to make sure you are paying the most affordable premium for your coverage. Whether you have a Medicare Supplement or Advantage plan, we can review your coverage, answer any questions you have, and shop the market to ensure you are paying the most affordable price for your current coverage. With over twenty years experience helping people find solutions to their Medicare needs, we have learned an important lesson: information alone isn’t enough. Just as with taxes, investments and legal matters, self-study only gets us so far. Most people want to talk with experts who specialize in their field, who can accurately answer questions, who can assess the unique needs of each client, and who can recommend solutions that are appropriate and affordable. 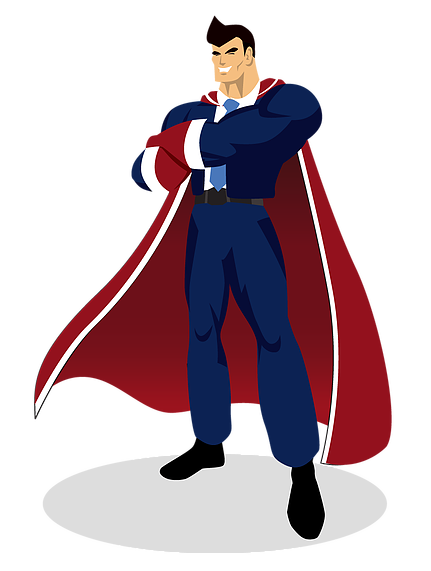 Medicare Hero For the Victory! That is what we do. We are committed to helping you become an informed consumer. If you are interested in purchasing Medicare Health Plans, we will connect you with a licensed Agent who will answer your questions, assess your needs and offer advice in an understandable manner. Their goal is to make sure you get the right policy at the best price. They will make planning for your Medicare needs an easy and enjoyable process. We are here to answer any questions you may have. Dental, Vision and Hearing coverage, all in ONE great plan!